I finished my very first map papercut! 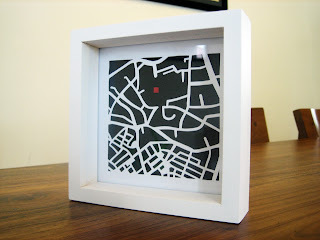 I tried a 15cm x 15cm one and I chose a map of Kuala Lumpur. I placed a red mark on where KLCC (Kuala Lumpur City Centre/Petronas Twin towers) is located. 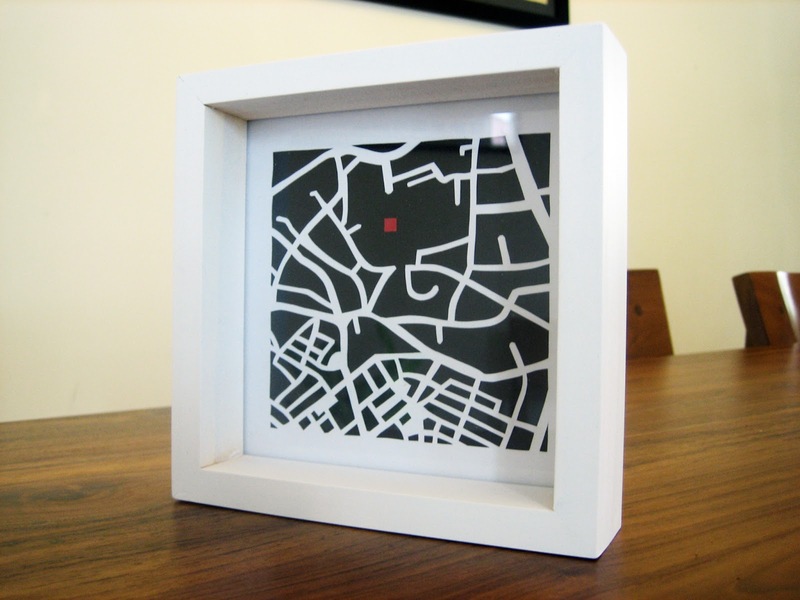 It's framed on a 17cm x 17cm white wooden picture frame. Took me about 2 hours to cut this, including constant wandering around the house every few minutes because I was so nervous working on the tiny bits.